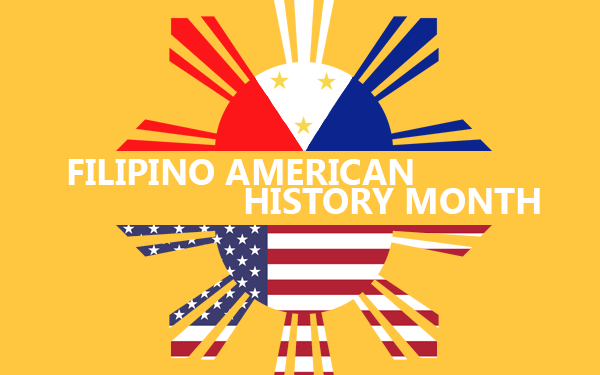 Since 1988, Filipino American History Month has been celebrated during October in the United States. Originally instituted by the Filipino American National Historical Society, the month was officially designated via a resolution through Congress in 2009. In honor of Filipino American History Month, we would like to highlight several Filipinos that have made a major impact in the field of medicine. Dr. Paulo C. Campos has been recognized for his contributions in the area of nuclear medicine. He received the Outstanding Scientist Award from the Philippine Association for the Advancement of Science in 1969. Dr. Benjamin Cabrera is known for his contributions to medicine on behalf of his research in public health and medical parasitology. He has published numerous scientific articles regarding his research in preventing the spread of disease from mosquitoes. Dr. Cabrera discovered methods to control diseases that are spread by contracting parasitic roundworms. In 1996, Dr. Cabrera was awarded the Presidential Award from the Philippine Legion of Honor for his work with tropical diseases. Millions of people around the world today benefit from Dr. Abelardo Aguilar’s discovery of Erythromycin as an alternative antibiotic for those who are allergic to antibiotics or suffer gastrointestinal side effects from other types of antibiotics. He submitted his discovery to Eli Lilly and Company in 1952 but was never fully compensated by royalties or recognized for his discovery.